1.1 We had the Galaxy S6, S6 Edge and S6 Active. Its Galaxy Note counterpart is the Note 5. This year, the S7, S7 Edge and S7 Active will have a Note 7 instead of a Note 6. Why? 1.1.1 Click the button below to have your Samsung Galaxy device repaired by the best technicians in Sydney. We had the Galaxy S6, S6 Edge and S6 Active. Its Galaxy Note counterpart is the Note 5. This year, the S7, S7 Edge and S7 Active will have a Note 7 instead of a Note 6. Why? Yes, the next Samsung flagship phablet will be called the Galaxy Note 7. This monstrous device will sport a dual-edge display, according to a Korean carrier to an ET News interview. 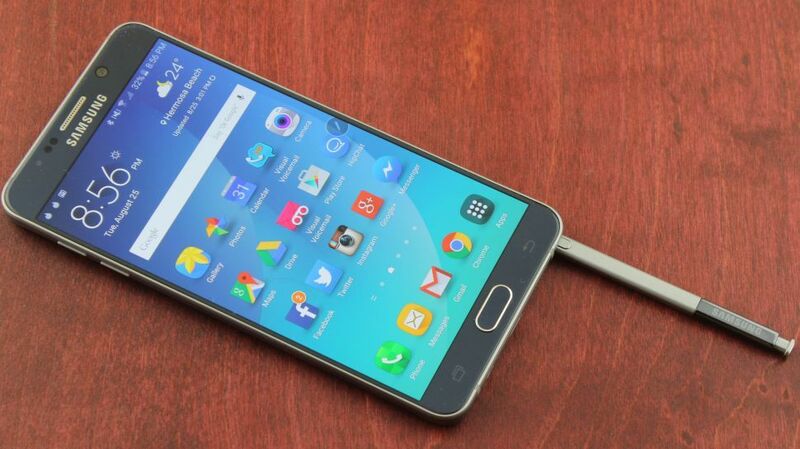 Last year, Samsung had the same debate if the Galaxy S6 will be released with a Galaxy Note 5. Unless users would OCD protests about this huge decision, this may be founded on something substantial. Samsung’s strategy is to streamline and simplify. Skip the Note 6 name in order to sync up the naming convention for S lineup. This makes sense if you try to release an S7, then you would have to release a Galaxy Note 7 alongside it, avoiding confusion as to what generation the device is currently in. This will just be a naming change, not necessarily a device upgrade. The rumored features of the Galaxy Note 6 will now be inside the Note 7. Another good reason to stick with the number 7 since Samsung’s biggest competitor, Apple, will release the iPhone 7 officially on September. Click the button below to have your Samsung Galaxy device repaired by the best technicians in Sydney.